The Alexander Technique was first developed in the 1890s by an Australian named Frederick Matthias Alexander. As a young and promising actor, Alexander faced a problem which risked ending his career – his voice would become increasingly hoarse during performances, until he could barely produce any sound at all. He consulted doctors, but they could not diagnose any specific disease or cause of the hoarseness. If there were no clear medical cause for his problem, Alexander reasoned that he might be doing something wrong when reciting, leading him to strain or “misuse” his own vocal organs. As his only resort was self-help, he decided to observe his way of speaking and reciting to see whether he could spot anything unusual and find a solution. Gradually, as others noticed improved health and performance, he began to show his technique to those who came to him for help. From about 1894 onward, he had flourishing practices in Melbourne, and later in Sydney, until this teaching became his main occupation. A number of doctors referred patients to him, including Charles Bage, the Melbourne doctor he had once consulted for his voice trouble; actors also flocked to him for help. 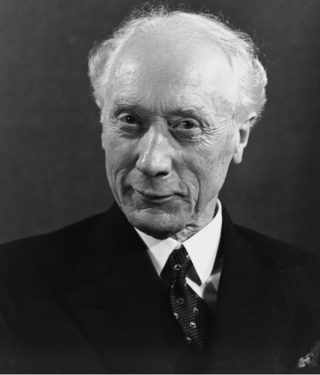 In 1904, in order to gain more recognition for his technique, and prompted by his friend JW Steward MacKay, an eminent Sydney surgeon, he moved to London, where he worked until his death in 1955.What emerged from this experiment of several years was more than just a vocal technique. Alexander gradually realised that the functioning of the voice depended on the correct balance of tension in his entire neuromuscular system, from head to toe. 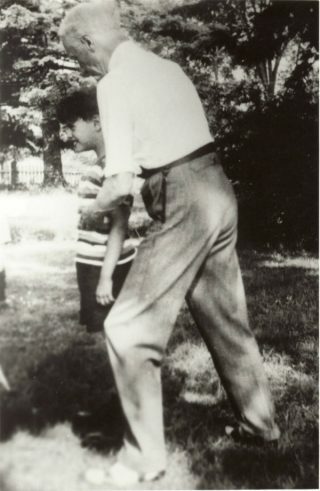 Alexander developed his technique to encourage and maintain this balance through conscious attention and control: a technique which has become applicable to a wide range of problems and aims. In short, this balance was extremely important for overall coordination and many other functions, such as breathing, posture, freedom of the joints in moving the whole body, using the arms and hands for skilled activities, staying calm under pressure, and maintaining good overall health. EducationIn London, Alexander’s reputation grew rapidly. One of his earliest acquaintances and pupils was Sir Henry Irving, considered the greatest Shakespearean actor of his time. Many doctors, including Peter MacDonald, later to become chairman of the BMA, endorsed his work and sent patients to him. 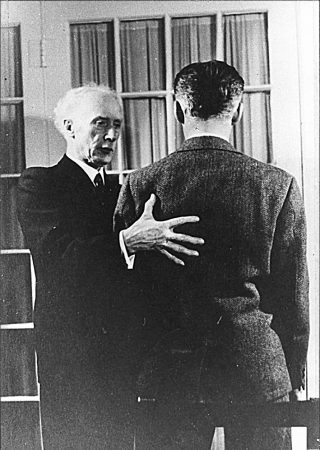 In 1939, a group of physicians wrote to the British Medical Journal urging that Alexander’s principles be included in medical training. Eminent thinkers who went to Alexander included George Bernard Shaw and Aldous Huxley. A number of scientists also endorsed his method, recognising that Alexander’s practical observations were consistent with scientific discoveries in neurology and physiology. The most eminent of these was Sir Charles Sherrington, today considered the father of modern neurology. 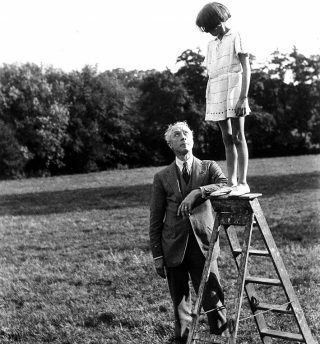 With its wide application, Alexander’s technique drew people from all walks of life, including politics (Sir Stafford Cripps and Lord Lytton), religion (William Temple, Archbishop of Canterbury), education (Esther Lawrence, principal of the Froebel Institute) and business (Joseph Rowntree). Alexander also spent a good deal of time during and between the two world wars in the USA, where he met and gave lessons to the philosopher John Dewey, an eminent innovator in theories about education. Dewey asserted that effective learning must be based on first-hand experience; he demonstrated his support and enthusiasm for Alexander’s work by writing the prefaces to three of Alexander’s books. 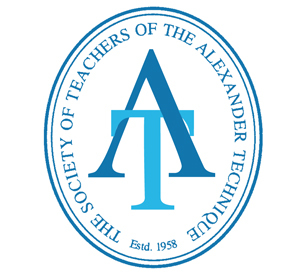 Alexander believed it was important to incorporate his technique into the field of education to prevent problems and to improve learning at an early stage. In 1924, after Alexander worked successfully with a child with educational learning problems, some of his pupils asked to send their children to him for lessons. He then founded the “Little School” in London, helped by two of his assistants, Ethel Webb and Irene Tasker, who had been trained as school teachers by Maria Montessori in Italy. In the school, children were encouraged to maintain optimal coordination in all their activities, while following their academic lessons. The children were evacuated to the USA during the Second World War but, sadly, it proved too difficult to re-establish the school in London in the immediate aftermath of the war.